Looking for something fun and different to do for a few hours with your family and friends this black friday? Visit the Chester Councty Historical Society and explore over 300-years of Chester County history through the vast library, exhibit galleries, and photo archives. Purchase one admission to CCHS and receive one free. Black Friday is a great day to support the small shops and restaurants that make downtown so special. 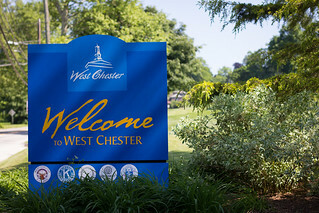 You’re sure to find gifts perfect for everyone in your family while enjoying the small-town charm that West Chester is famous for. Free parking all day and evening at the meters in downtown West Chester, We hope everyone has a great Thanksgiving!